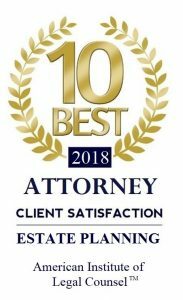 At the Piatchek Law Firm, our attorneys assist clients who desire to establish a trust for their respective beneficiaries, one or more of whom may have special needs, disabilities, or unique circumstances. We can also help when the person setting up the trust has unusual circumstances. Oftentimes, the creator of a trust wishes to leave money to a beneficiary but does not want this gift to interfere with the beneficiary’s qualification for government programs like Medicaid. Typically, a special needs trust allows such a person to name a beneficiary while still allowing that beneficiary to enroll and qualify for government programs. In these and many other cases, consulting with an attorney is critical. A qualified attorney can help you with many of these situations, often by creating a “special needs trust” or “supplemental needs trust.” These special types of trusts are utilized when a proposed beneficiary is disabled or receiving government benefits. A special needs trust may allow the beneficiary to retain eligibility for government benefits, while still receiving some income (or use of some property) to supplement their lifestyle. 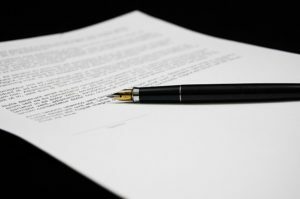 There are many technical considerations in these types of trusts, and you should only undertake the creation of such a trust with the help of a qualified attorney. 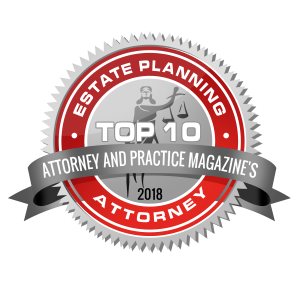 Many times these types of trusts are not necessarily meant to pay for all of a beneficiary’s primary needs in life, such as housing and medical care. After all, that is what the govenment programs are often supposed to cover. Instead, these trusts allow funds to be available to make the beneficiary more comfortable and to pay for things that other sources may not cover, including travel, dental costs, and other expenditures. There are many different ways that special needs trusts and supplemental needs trusts can work. Protect your loved ones (or yourself) by putting your plans in writing. To discuss your family’s special needs, call the Piatchek Law Firm today at 417-882-5858 to schedule your complimentary consultation.